Once upon a time I started writing a darker retelling of Beauty and the Beast. I had no clue what I was doing, of course. I had just come off the joys of publishing my first two novels (aka thought I was hot stuff) and decided to utilize NaMoWriMo for what would eventually become Craving Beauty. Let me begin by saying, if you’re going to write a book series, it’s best to write them all at once. It is also best to put some thought into marketing plans, to not trust the first publishing company that takes interest in your work and whatnot, but you probably don’t want to hear that story. No, you’re here because you want to be enchanted, but maybe you’re tired of reading the happy-go-lucky plucky heroines. Maybe you like a little Gothic romance thrown in with your fairy tales, spooky castles, ghosts and Byronic heroes. If that’s the case, my Wylder Tales series is for you. I published the first volume of this three-and-a-half part series five years ago. As much as I loved the story and these characters, I’ll be the first to admit I struggled every step of the way alongside Vynasha. Writing Wylder Tales carried me through the worst days of my career to date, and at times made me consider quitting. Writing this series also taught me buckets about humility, perseverance and love of the craft. This series isn’t perfect, but much like our very flawed and scarred heroine, I fell in love with it anyway. So you’re here and you’re interested. Why should you keep reading or following along with this tour? Besides the chance to enter an awesome giveaway? Well, not only do you get to read free excerpts you also get to see how Wylder Tales ties into Silver Hollow. Trust me when I say everything that happens in this dark retelling will play a huge role in future books in my Borderlands Saga. As a wise man once told me, “it’s all relative.” Besides secret insider information, I’ll be dropping hints about my next big fairy tale retelling. 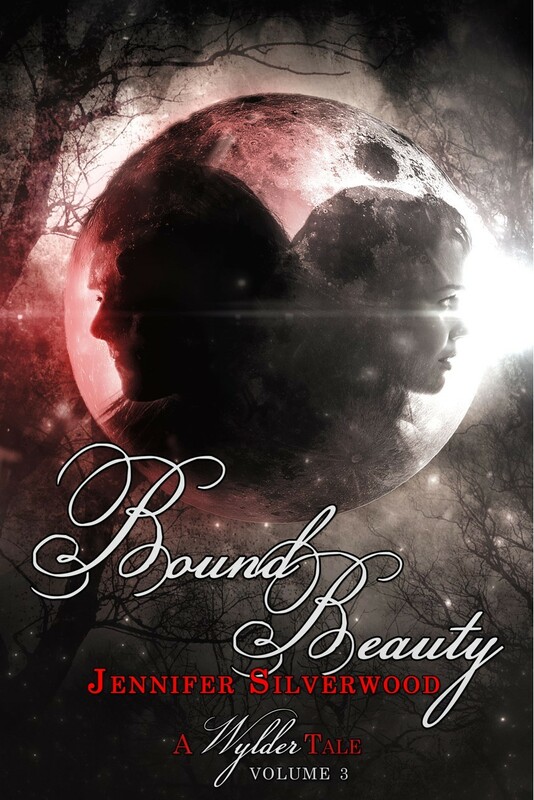 Bound Beauty is the third and (mostly) final volume in this series. Not only do we finally get a peek inside the true nature of the prince’s curse, but we get epic romance, epic journeys and one very epic beastly battle. And because this is Gothic fiction, plenty of ghosts, magic and heaving bodices. 😉 Thanks for coming on this adventure with me, fantasy avengers! Darker forces walk in the forests, all drawn to Vynasha’s light and the shade of a corrupt Enchantress haunts her waking dreams. A war is about to begin, between the forgotten people of Wylderland and the evil power of Bitterhelm. My favorite was the actual movie(not cartoon thought good) that came out a while ago.